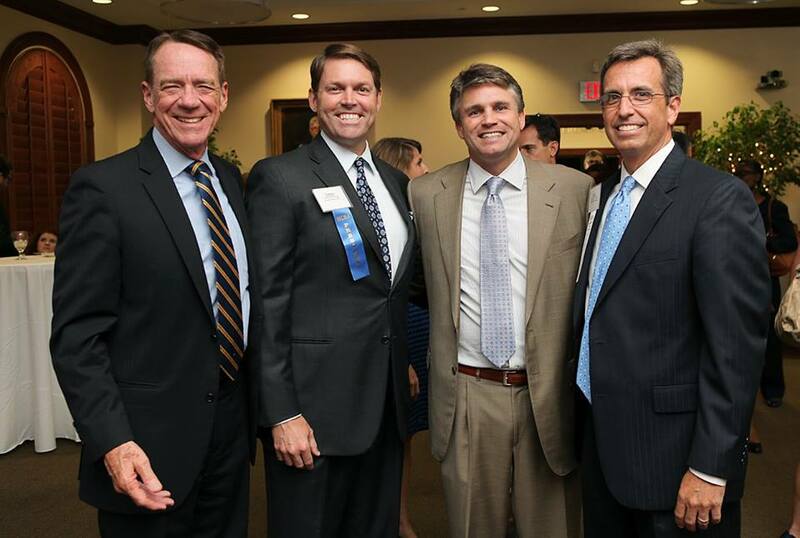 Bush Ross Shareholder Carter Andersen was recently installed as President of the Hillsborough County Bar Association. 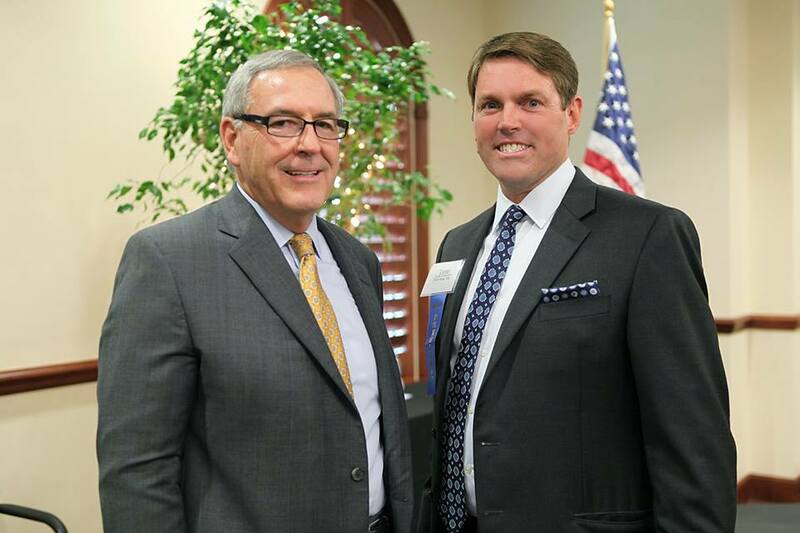 Bush Ross President Jeffrey Warren introduced Mr. Andersen who was subsequently sworn in by Chief Judge Ronald Ficarrotta. 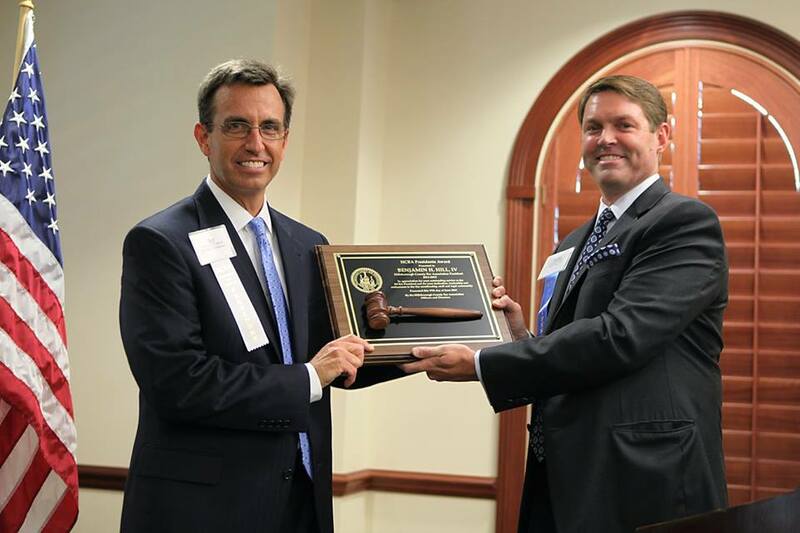 The Installation took place at the HCBA's Chester H. Ferguson Law Center on June 17, 2015. During his speech, Mr. Andersen expressed his gratitude to colleagues and peers that have mentored him throughout his career. He explained how impactful those experiences have been in his life and stressed the importance of paying it forward. Mr. Andersen has been actively involved with the HCBA for the past eight years, having served on the Board of Directors. Mr. Andersen's practice includes civil litigation matters in both state and federal courts and in alternative dispute resolution settings, including arbitration and mediation. He regularly handles business, commercial and contract disputes, construction and real estate disputes, employment litigation, professional malpractice matters (defending attorneys, accountants, architects and engineers), trade secret disputes, and other general commercial litigation matters. 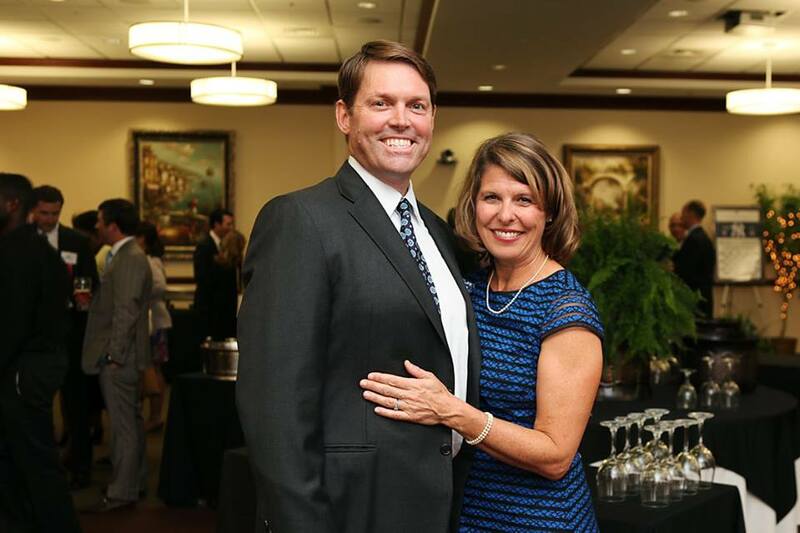 Mr. Andersen is also certified as a Mediator by the Florida Supreme Court and the United States District Court for the Middle District of Florida.